Looking for some kid-friendly activities this school holidays? Want your kids to learn more about the marine life in Singapore? 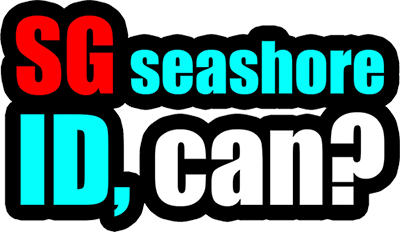 This June, Sea Our Shores is holding a FREE special workshop “Fun with Marine Life” just for kids! In this 1 hour workshop, learn about the fascinating creatures that we can find on our Singapore Shores and even get to look at some specimens up close! 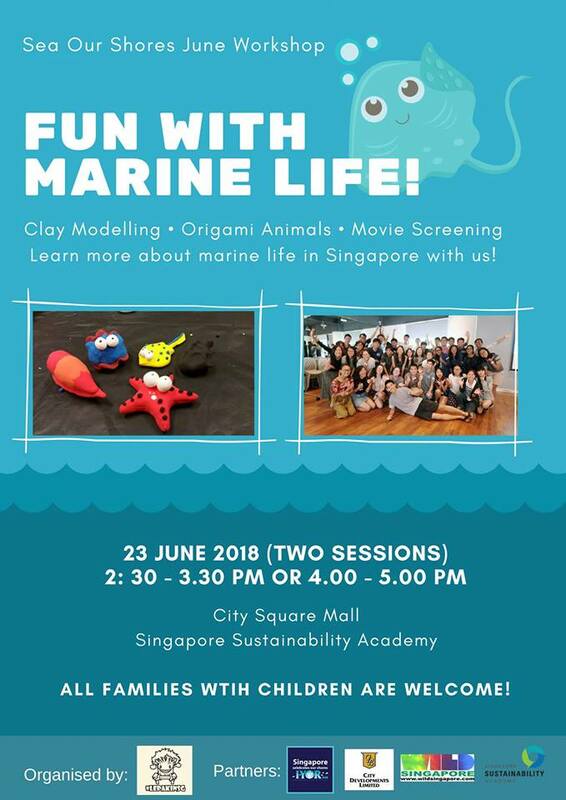 Then, let your kids try your hand at some clay modelling to make their favorite marine animals. While your kids are busy, we will be screening a movie “Project Wild Thing” just for parents! Do note that there will be a minimum age requirement of 5 years and above to attend this workshop! Limited spaces available - do register soon! Please note that each family can only register for one slot due to limited spaces. This workshop is organised by youths of Lepak In SG for International Year of the Reef 2018 with the support of the Singapore Sustainability Academy.